The success and survival of any musical genre depends on those few artists willing to move beyond convention and guide the template through uncharted waters - often at great personal, financial and mental risk. 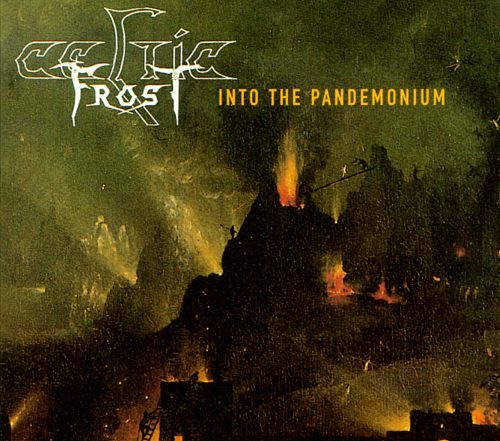 Martin Eric Ain's music with Celtic Frost elevated creativity within Metal to the nth degree, even as those efforts guaranteed a career fraught with struggle. At a time when many of their contemporaries were painting by numbers, Martin and Frost reached for - and achieved - something greater. It is for this reason that his death brings feelings of considerable loss, the greatest of which being that we no longer have the privilege of hearing where he might have taken us next.